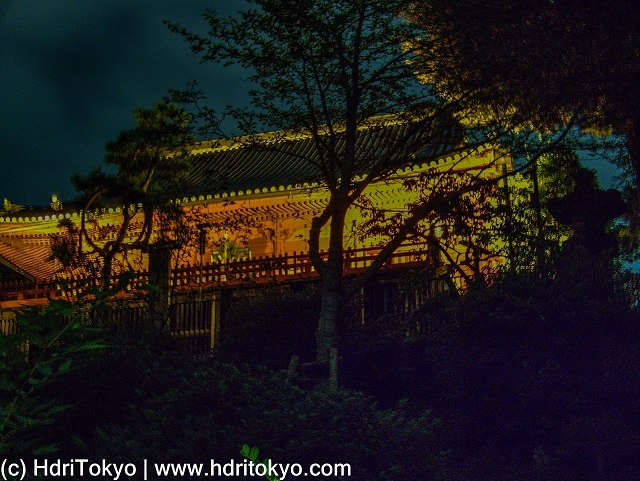 HdriTokyo: Night View of Kiyomizu Kannondo, Ueno park. Night View of Kiyomizu Kannondo, Ueno park. It is located on a hill looking down on Shinobazu pond. Shooting date : October 4 , 2015.